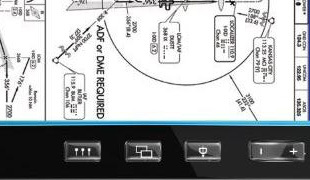 Our engineering expertise & long-standing manufacturer relationships enable to us to provide a complete avionics support service, including cockpit display retrofits. With a large hangar and workshop at Essendon Airport, we are equipped to provide corporate jet line maintenance services and avionics bench repairs. 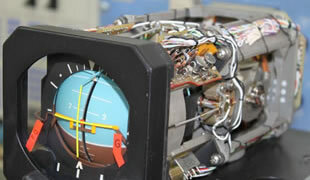 We sell and support a wide range of avionics equipment from the world's leading avionics manufacturers. 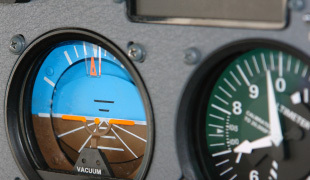 Avionics 2000 is recognised as a leading avionics support company in Australia. We have been recognised by the leading avionics manufacturers as achieving the highest new equipment sales in the Pacific region in the Corporate and General Aviation sectors for the last two years. * DAC International is a wholesale distribution company set up for sales outside of the USA. They are agents for Sandel, UPS Aviation Technologies, Heads-up Technologies, Magna Star, Lite Fibre Optics AHRS, Barfield, AE Test Solutions, IFR Test Equipment and Lin-Aire Test Panels). For all enquiries, please call us on (03) 9379 9500 or submit a quote. Copyright © Avionics 2000. Web Design Melbourne.